The festival of Christmas is widely celebrated across the world by its followers. This festival is celebrated to honour the birth of Jesus Christ. He was the founder of the religion of Christianity. His followers believe that he was born to guide the people to an honest and moral way of life. In the modern context, it is also a day to enjoy, have fun and be with family and friends. Santa Claus is another important cultural symbol of Christmas. In fact, Christmas is incomplete without someone dressed in a red Santa Claus outfit and bringing gifts for young children, asking them if they were ‘naughty’ or ‘nice’ all year. 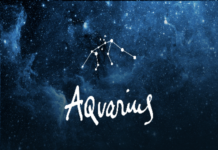 Coming to the point of astrology, as we are aware, it is the study of stars and planets in the sky, their interplay and the effect of this interplay on human lives. 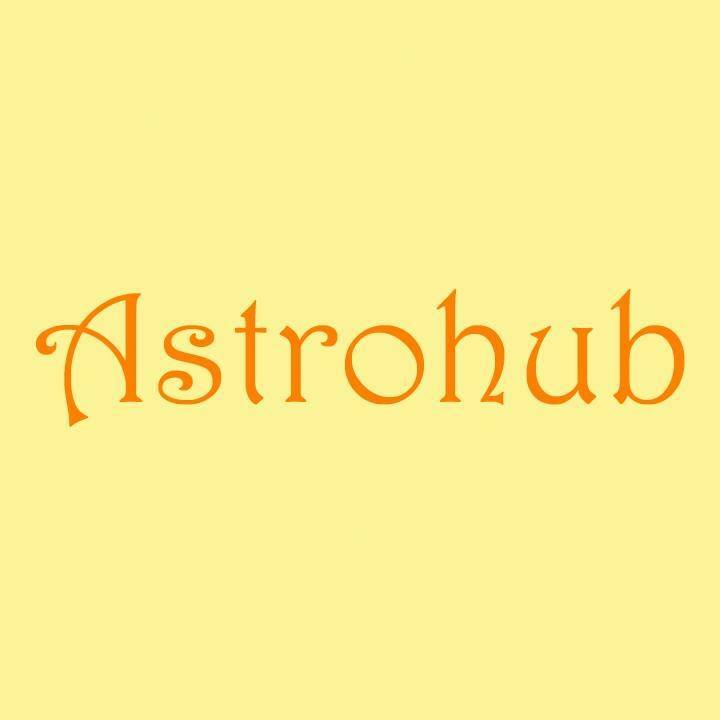 Astrology developed in the ancient world as a means to keep track of time, analyse seasons and identify when to plant and reap crops. According to astrology, the four most important days in a year are the two equinoxes and the two solstices. An equinox is a day when both the night time and the day time are equal, and a solstice is a day when either the day (summer solstice) or the night (winter solstice) is the longest. 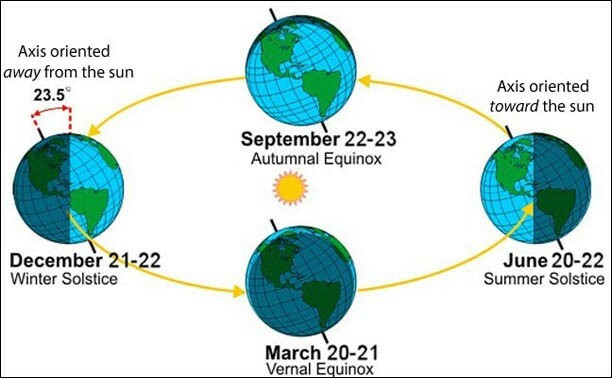 Equinoxes occur on March 21st and September 22nd, and the solstices occur on December 21st and June 21st. 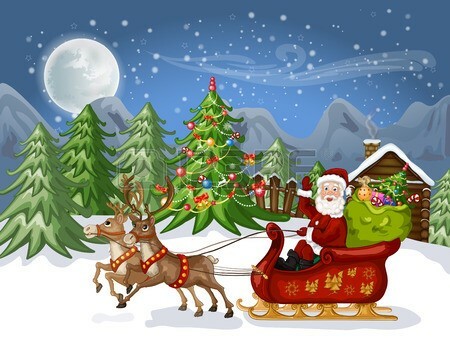 The festival of Christmas is celebrated on December 25th which is very close to the winter solstice. In fact, in the year 45 BC, Julius Caesar instituted a new calendar which treated December 25th as the winter solstice day. After which, all pagan holidays celebrating births of different Gods got shifted to December 25th. Some of the Gods whose birthdays were celebrated around the solstice included Saturn, Osiris, Apollo, Horus etc. Many scholars believe that although there is no mention in any religious scripture of the date of Jesus’ birth, the fathers of the Church decided to celebrate it on December 25th as it was already engraved on everyone’s mind as a festival. Therefore, after 400 years of Jesus’ birth, his birth celebrations started to be instituted on December 25th. While we know about the cultural and religious relevance of the festival of Christmas, another important aspect of Christmas lies in its astrological significance. In this article, we are discussing four unique ways in which the festival of Christmas converges with astrology. The story behind Christmas is that when Jesus was about to be born, there were three wise men who were searching for the ‘new king’. These men were guided by a ‘star’ to the barn where Jesus was born. This theory of star of Bethlehem has been widely researched by astrologers and astronomers. It is believed by them that the star witnessed was in fact a ‘nova’ generated due to the conjunction of Jupiter and Saturn planets. A nova is a transient astronomical event which causes a bright light (or a new star) that fades over a few days. Thus, it is plausible that the star witnessed was a astrological or astronomical phenomenon. 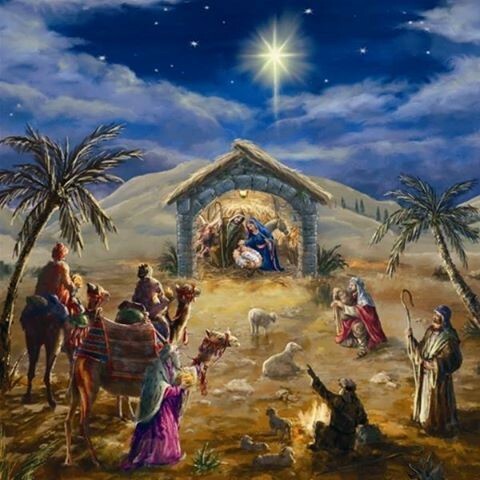 There is no recorded evidence about the time of the birth of Jesus Christ. However, many astrologers across the world have claimed to trace back the date of birth of Jesus Christ using astrological calculations. According to them, Lord Jesus would have been born somewhere between the 5th century and the 7th century BC. They have calculated it backwards from the date of his crucifixion. 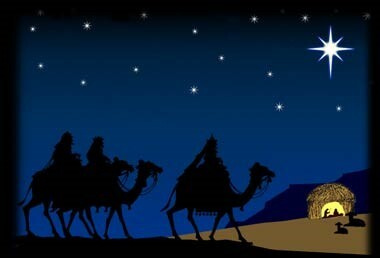 Some astrologers have claimed to predict the exact time of his birth as 1:21 am in the year 7 BC in the present-day Israel, earlier known as Bethlehem. The date of celebrating Jesus Christ’s birth is 25th December. This day coincides with the Sun returning at the winter solstice. It is an astronomical phenomenon which marks the shortest daylight period in a day. The Sun appears to stop over the tropic of Capricorn and then start its northwards journey. As per Saint Augustine, Jesus chose to be born on the shortest day as a symbolism that there will be more light going forward. 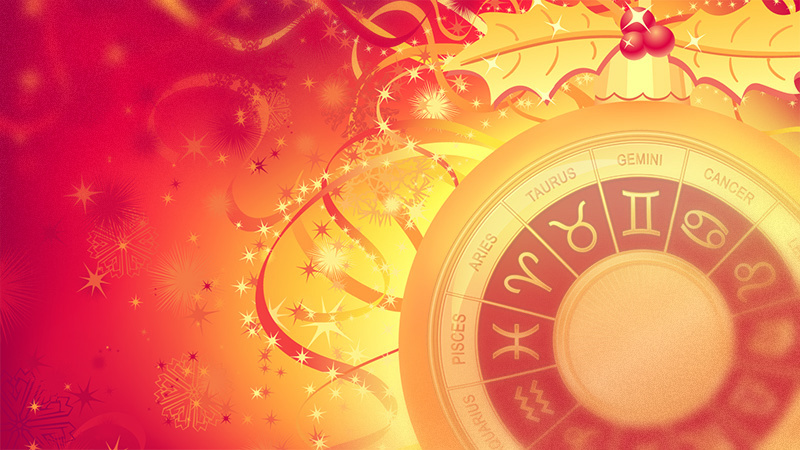 As per Vedic astrology, the day of Christmas is auspicious due to the astronomical activity happening at such time. The Sun starts moving to the north after the winter solstice, and daylight time starts getting longer than the day before. Hence, this day can be treated as special not just by the Christians but by any person in the world. 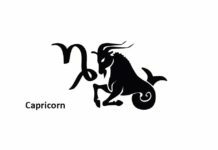 In Vedic astrology, this day is known as ‘Makar Sankranti’ or the ‘ingress of Capricorn’. Although this period is celebrated in India on January 14th due to calculation error as claimed by some astrologers. This festival is famously known as ‘uttarayana’ or the ‘movement to the north’ in India. It is considered to be an auspicious time to begin any new projects. It is believed that just the way the light keeps increasing from this day onwards, in the same way the project will keep getting stronger. It may also be said that this is a way to keep the human life in harmony with the nature. It may be aptly be assumed that Christmas is an astrologically relevant festival. It is a perfect day to start new things, to spend time with your friends and family and thank God for the blessings in your life. 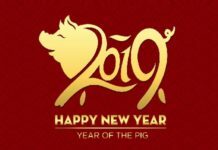 It may also be a wonderful time to pray and gear up with excitement for the next year.